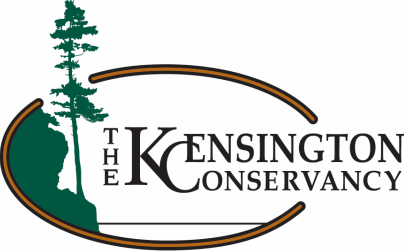 The Kensington Conservancy is one of the partner organizations who are proud to bring the Sustain Algoma Expo every year. This is a fun family event that promotes living sustainably in the Algoma District! The expo will feature unique initiatives and products that include food & agriculture, wood products, water management, social enterprise and arts & culture.